Think Digital. Build Strategy. Drive Sales. Create, manage and monitor your social media channels. We not only create your pages but also highly-engaging content to interact with your target audience. We will also report on the success your pages are having. You can have a great page and post stellar content, but without an audience no one will know you're out there. We will market your channels to build an audience that will want to engage, both online and off. 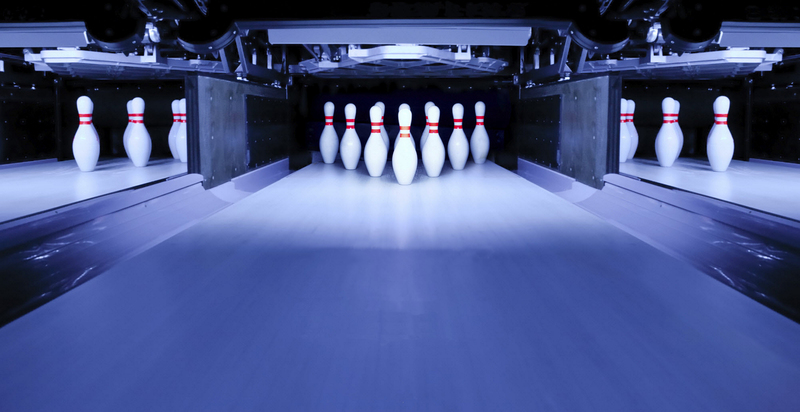 Launching a local advertising campaign, beginning a new activity for your center, highlighting kids birthday parties, or open bowling specials can all be more effective with the right web video. This goes beyond a simple email. This is a fully-functioning dynamic text campaign targeting specific individuals to boost your audience.